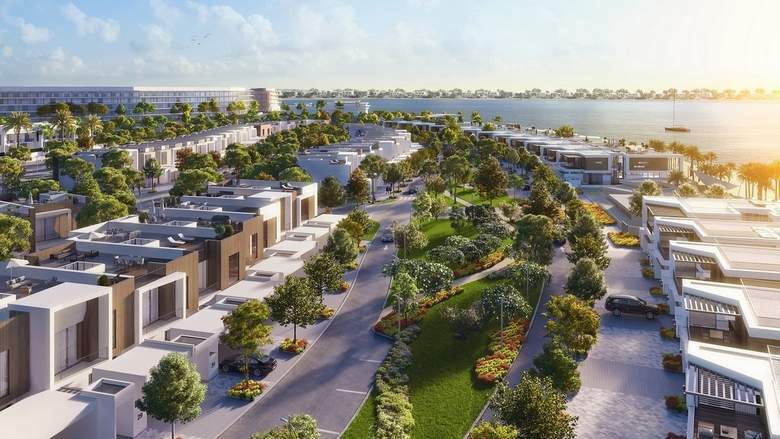 RAK Properties, which is listed on the Abu Dhabi bourse, will float the main tender for construction of its newly-launched Marbella Villas this month, its CEO said. “We have already invited contractors for pre-qualifications. We cannot mention the tender size but it includes the main villa works from within the larger project which is valued over Dh500 million,” Samuel Dean Sidiqi told Khaleej Times. The Marbella Villas include 205 beachfront units – two and three-bedroom townhouses, four and five-bedroom villas, and one eight-bedroom VIP villa. The company also announced the launch of the Public Realm project on Hayat Island in Ras Al Khaimah (RAK). Sidiqi said a lot of property buyers are Emiratis but there is also a mix of international buyers. “There are quite a lot of end-users. We see potential to grow our international sales, so we are planning to host international roadshows in Asia and Europe next year,” the CEO said. UAE news agency Wam earlier reported that the total value of real estate transactions in RAK rose to Dh2.7 billion in the first half of 2018, an increase of 33 per cent. A total of 2,632 real estate transactions were registered from January to June, with 1,412 sales worth Dh902.1 million and 844 mortgage deals valued at Dh1.5 billion, an increase of 106.4 per cent, Wam said, citing a bi-annual report issued by the Land and Properties Sector at the emirate’s municipality. Sidiqi stressed that there has been a smaller drop in property prices in the Northern Emirates than in Dubai and Abu Dhabi – specifically in Mina Al Arab in Ras Al Khaimah. “Our offerings are already quite competitive from a price perspective and additionally you see growth in Ras Al Khaimah tourism which has been driving the economy. You can live in a beachfront community in RAK for the price you might pay for a small apartment in Dubai,” he said. Commenting on the 10-year visa on purchase of properties, he said this would be a boost for the UAE real estate industry. “If you don’t know how long you will be in a place, it is hard to make a decision. Anything that gives people certainty about their ability to stay in one place makes them more comfortable to make a commitment to buy a house,” he added.